Being a member of the Girls’ Brigade has given me the opportunity to harbor exciting moments into my daily life as I learn more about God. 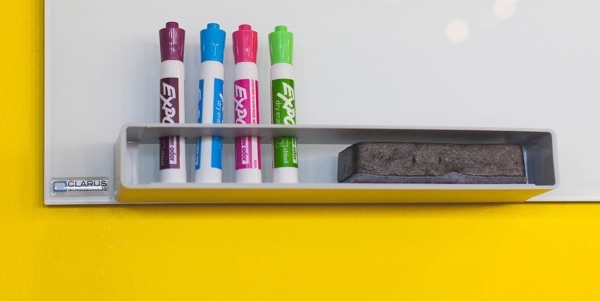 I am excited to know more about God through Bible lessons taught at meetings. I was amazed to discover how powerful God is and can be, and how I can depend on Him for everything I need within my life. 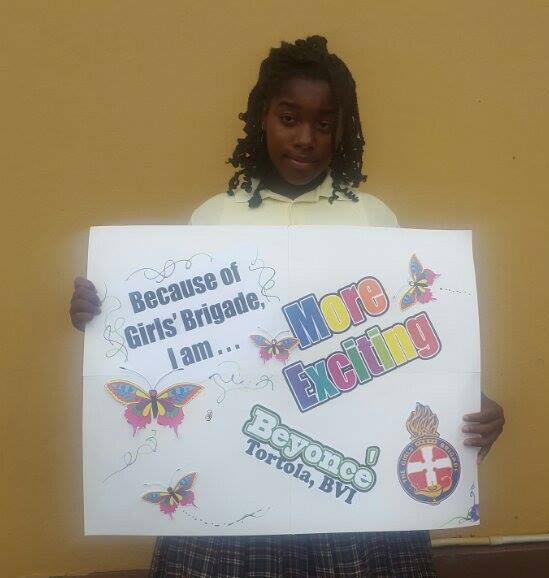 Beyonce (10) from British Virgin Islands. Do you have a story to tell please email us. Girls’ Brigade Caribbean & Americas. Through the commitment of Christian volunteers who meet weekly with girls throughout the region, as a Christian Youth Organisation, Girls’ Brigade in the Caribbean & Americas provides activities designed to help girls attain physical, mental and spiritual maturity, and encourage them to exercise what they learn through practical services to the home, church, community and the world.